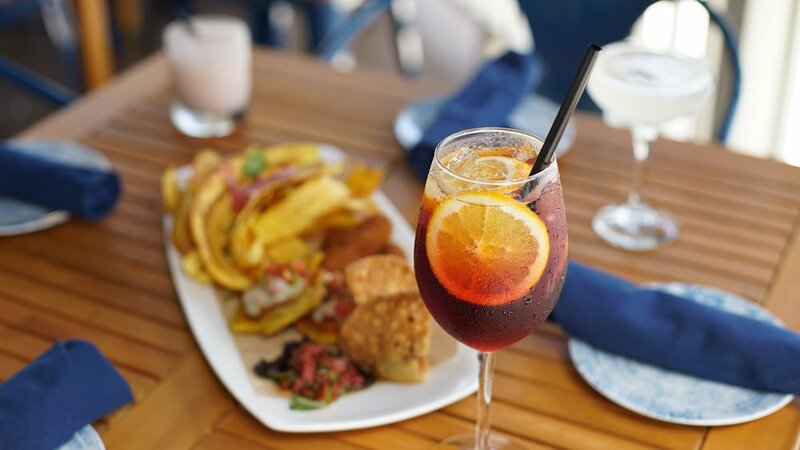 Our drink menu offers delicious mojitos in a variety of flavors, specially crafted cocktails that are perfectly balance and always refreshing, our fan-favorited house made sangria, and a large assortment of wines from all over the world. For more than 30 years, Padrino's has been making history in South Florida. Within the last few years the third generation of Padrino’s have come on board in Laura, Mario, and Eduardo. Together they have opened the newest location in Fort Lauderdale and will open another in Dania Beach in 2019. "Family-owned for more than 30 years, Padrino’s chain offers traditional and modern treatments of Cuban cuisine, emphasizing flavor over quantity." Please select a location near you.